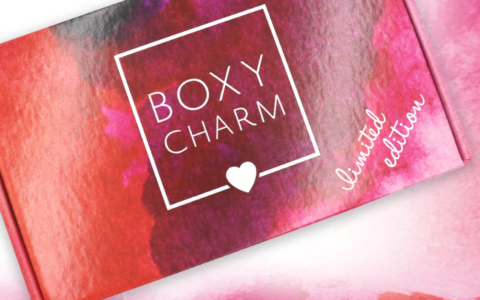 Birchbox Coupon – FREE Rifle Paper Co. Gift with Subscription! While supplies last, use coupon code RIFLEBOOKS to get this free Rifle Paper Co. Notebook Set with your first month of a Birchbox subscription! Full Details: Use code RIFLEBOOKS at checkout to receive a free pair of Rifle Paper Pocket Notebooks with the purchase of a women’s monthly or yearly rebillable subscription. Offer available while supplies last. Your free gift will ship with your first subscription box. Please note that this code is only valid for new subscribers. Redemption of this code for existing subscribers does not guarantee receipt of these promotional items. Does anyone by any chance know the size of the Notebooks ? Also I signed back up on another account I cancelled 5 months ago & it said Coupon applied. So as long as everyone’s coupon code is working you will get the Notebooks. I checked with BB & it was confirmed. ? I signed up with the code but my receipt does not show that’s entered the Riflebooks code- is this normal? Yes I signed up on another account I cancelled 5 months ago & it says Coupon applied. So we will get it. ? No problem glad to help! ? hmm what do you think they mean “new subscribers”? I have an account for which I’m not currently an “existing subscriber”, BUT I have been one in the past. If I reactivate this account, does that count as a new subscriber I wonder? Seriously???? Why couldn’t they have this 2 days ago when I signed up? I’m getting Eyeko liner instead. No!!!! You could email them to see if they could switch items? I just signed up for a second accout so I could get the currated and other Rifle box but I think I need these!!! Yes, I’m up to 3 Birchbox subscriptions again ?. Do I need another Birchbox subscription? … No. Do I need something by Rifle & Co.? … Yes. And out comes the credit card!